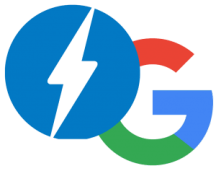 The recently unveiled the AMP (Accelerated Mobile Pages) project. Furthermore AMP HTML, which sits at the core of the idea, wants to do things like minimize HTTP requests. As a result, only downloads images when they’re likely to be seen. First of all, web pages and ads published in the AMP open-source format load near instantly. Also, we tell our clients that today’s mobile shoppers are won and lost in less than one second. Furthermore, AMP is focused on making mobile content load as quickly as possible. Finally, we know that providing a great reading experience on mobile devices is critical to a business. Why make my pages faster? Page load speed is critical to getting customers to engage with our clients mobile sites. WHY? Because data shows that people abandon websites after just three seconds if the content does not load quickly. So, above all, we will give your users a smooth, more engaging experience on mobile and desktop devices. its is a great start to long-term success. We create pages load fast and get your product seen! Reload this page. What is better than FREE! Let’s talk, We want to listen to your input and ideas, and give you some initial thoughts about what we can offer, and we will do this at no charge or obligation to you. No one likes waiting on a page load. I know I don’t. Losing a visitor after three seconds of waiting is not good for business. Check out this AMP version of AWebsiteGuy and watch how fast the page loads. Our mobile website design and digital marketing is built on AMP (Accelerated Mobile Pages) and SEO (Search Engine Optimization). We do this because it is geared at helping publishers and small business owners improve the speed and readability of their mobile content. We love hearing, I can’t believe how nice it looks, I love it! I love how fast it loads up. these are the things that make designers happy! Above all remember, mobile users are now your largest audience. Consider these mobile statistics to persuade you to adopt mobile AMP on your website. Hence by 2020, 80 percent of all mobile data traffic will come from smartphones. 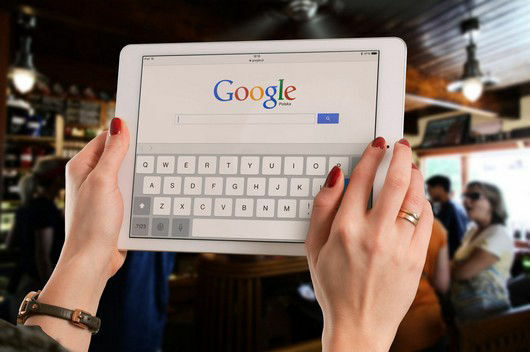 A 2018 study found that 88 percent of searches are now conducted over mobile devices. As a result, 53 percent of web pages will be abandoned if they take more than three seconds to load. A one-second delay in website load time can decrease conversions by up to 7 percent. Seems like the smartphone users will most noteworthy and certainly be your targeted audience, as a result, We do not make them wait. 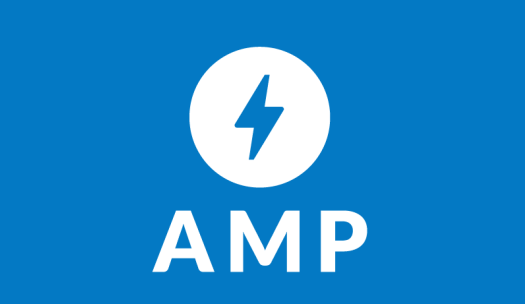 First of all, Accelerated Mobile Pages/AMP is an open-source coding standard for publishers/website designers. 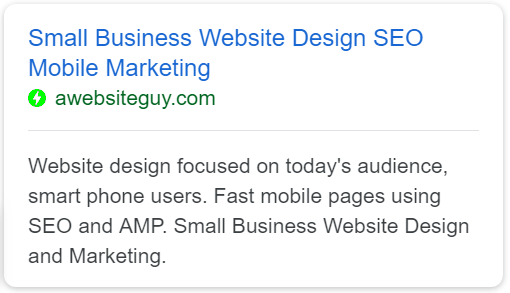 Also, the aim for AMP is for publishers to be able to load their website design quickly on mobile, since mobile responsive could be clunky and slow because desktop resources are heavy and plenty. Another thing, when you see AMP below any link, that page is an Accelerated Mobile Page. Finally, whenever you search anything on your mobile device you get the results in seconds. Pages load faster which potentially improves usability and convinces visitors to stay longer on your site engaging with your content.